The Russian military is set to introduce a separate police structure to keep tabs on its personnel by the end of the year, General Staff head Nikolai Makarov said Tuesday. "The formation of the military police is going according to plan. 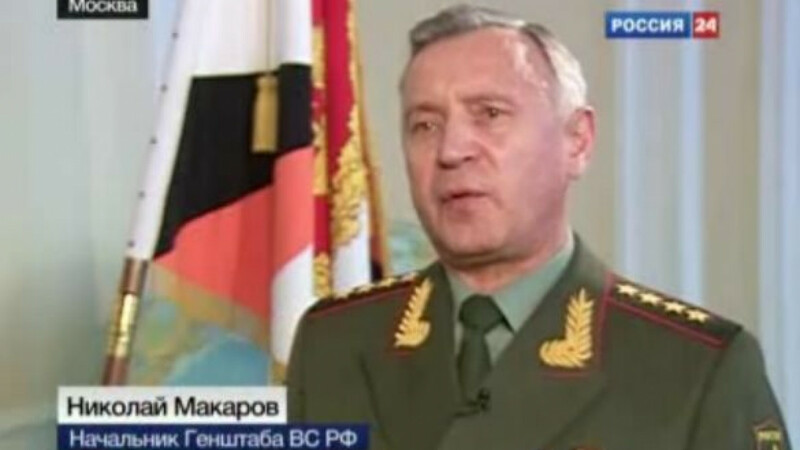 On Dec. 1 of this year military police structures will begin to function in the Ground Forces and Navy," Makarov told Interfax, adding that central military police organs had already been established. A source in the security services told Interfax that the military's police force would consist of 20,000 servicemen. The new force will consist mainly of soldiers previously fired during personnel cuts instituted by Defense Minister Anatoly Serdyukov. The General Staff had considered founding a police corps for the military as early as 1989, although plans never came to fruition. Similar military police structures already exist in the United States, Britain and Germany as well as former Soviet countries including Ukraine and Kazakhstan.